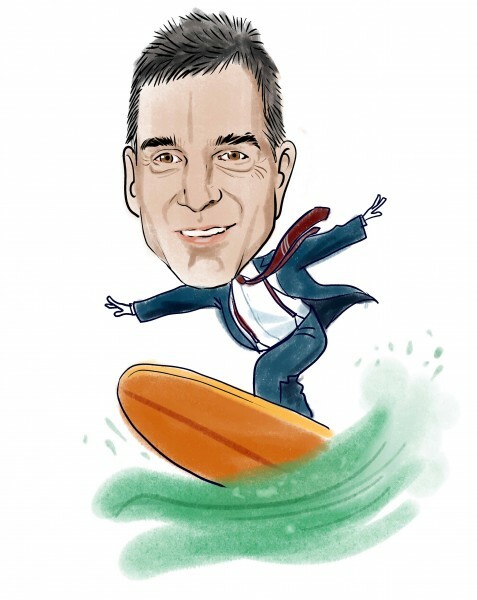 Sothebys (NYSE:BID), the auction house that put activist investor Dan Loeb on the board after he battled with management over performance, has entered into a partnership with eBay Inc (NASDAQ:EBAY) to sell artworks online. The companies are building an online platform for collectors and first-time buyers to browse and purchase collectibles including art, jewelry and fine wine, according to a statement Monday. Ebay and Sotheby’s will start by offering a number of live auctions taking place at New York-based Sotheby’s, and will offer 18 collecting categories. Och-Ziff Capital Management, a publicly-traded hedge fund, has named David Becker as its new chief legal and chief compliance officer. He replaces Jeff Blockinger, who plans to retire from the firm, where he has worked for 10 years. To ensure a smooth transition, Blockinger will remain with the firm as an executive managing director and senior legal adviser through June 2015. Becker joins Och-Ziff from law firm Cleary Gottlieb Steen & Hamilton, where he was a partner. Previously, he was general counsel for the Securities and Exchange Commission. Alternative Assets grew to $5.7 trillion from $5.1 trillion over the course of 2014, with the top 100 managers accounting for $3.3 trillion of that, according to a Towers Watson survey produced in conjunction with the Financial Times. Of the top 100 alternative investment managers, real estate comprises 31% or more than $1 trillion of the sum total; followed by private equity which accounts for 23% or $753 billion. Hedge funds control 22%, or $724 billion. Private equity funds of funds manage 10%, or $322 billion while funds of hedge funds comprise 5%, or $173 billion. At a time when the stock market is near record highs and top hedge fund managers like Carl Icahn are advising caution, Goldman Sachs Group, Inc. (NYSE:GS)’ top stock guru is upping his return projections for 2014. With the Standard & Poor’s 500-stock index already trading above his year-end price target of 1900, Goldman’s David Kostin has raised his target to 2050. While 2050 may sound like a big, bullish upgrade, it amounts to just a 3.5% bump from the index’s level of 1978 in midday trading today.